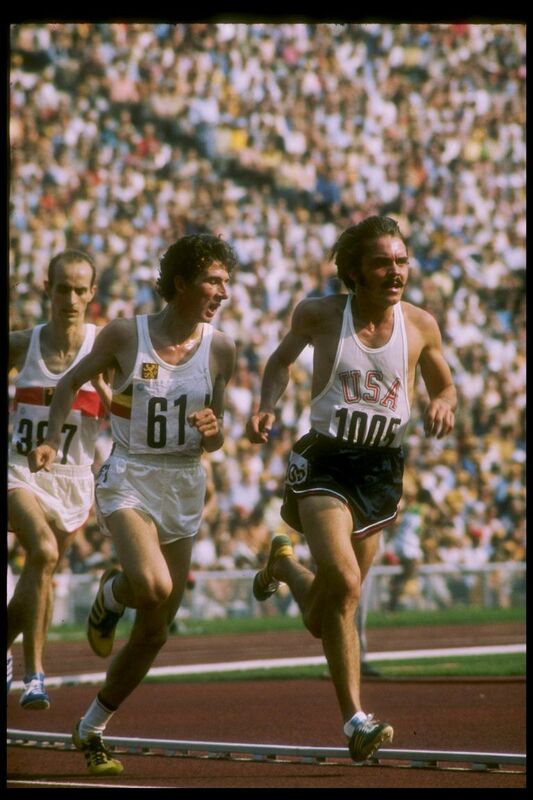 American runner Steve "Pre" Prefontaine helped inspire the running boom of the 1970s. Before he died in a car accident at the age of 24, the running legend held the American record in seven distance track events from the 2,000 meters to the 10,000 meters. Many runners find inspiration in Prefontaine's fighting spirit and determination. Here are some inspiring Steve Prefontaine quotes that capture his incredible work ethic and resolve. "Nobody is going to win a 5,000-meter race after running an easy two miles. Not with me. If I lose forcing the pace all the way, well, at least I can live with myself." "Don't let fatigue make a coward of you." "Some people create with words or with music or with a brush and paints. I like to make something beautiful when I run. I like to make people stop and say, 'I've never seen anyone run like that before.' It's more than just a race, it's a style. It's doing something better than anyone else. It's being creative." "When people go to a track meet, they're looking for something, a world record, something that hasn't been done before. You get all this magnetic energy, people focusing on one thing at a time. I really get excited about it. It makes me want to compete even more. It makes it all worthwhile, all the hours of hard work." "I don't just go out there and run. I like to give people watching something exciting." "Something inside of me just said, 'Hey, wait a minute, I want to beat him,' and I just took off." "How does a kid from Coos Bay, with one leg longer than the other win races? All my life people have been telling me, 'You're too small Pre', 'You're not fast enough Pre', 'Give up your foolish dream Steve'. But they forgot something, I HAVE TO WIN."